Water is wet, the sky is blue, and police don't like people reporting speed traps and other law enforcement checkpoints. The New York Police Department sent a cease and desist letter to Google today, demanding that the company stop displaying DUI/DWI checkpoints in its Waze and Maps applications. "Individuals who post the locations of DWI checkpoints may be engaging in criminal conduct since such actions could be intentional attempts to prevent and/or impair the administration of the DWI laws and other relevant criminal and traffic laws," the NYPD said in a statement. "The posting of such information for public consumption is irresponsible since it only serves to aid impaired and intoxicated drivers to evade checkpoints and encourage reckless driving. Revealing the location of checkpoints puts those drivers, their passengers, and the general public at risk." For those not aware, DUI/DWI checkpoints are locations where police screen cars at random for illegal behavior — drunk driving, not wearing seatbelts, not using headlights, and so on. While the NYPD's letter primarily focused on Waze supposedly assisting drunk drivers, in a statement to The Verge, Google pointed out the feature is mostly for reporting speed traps. "Safety is a top priority when developing navigation features at Google. We believe that informing drivers about upcoming speed traps allows them to be more careful and make safer decisions when they’re on the road," a spokesperson said. 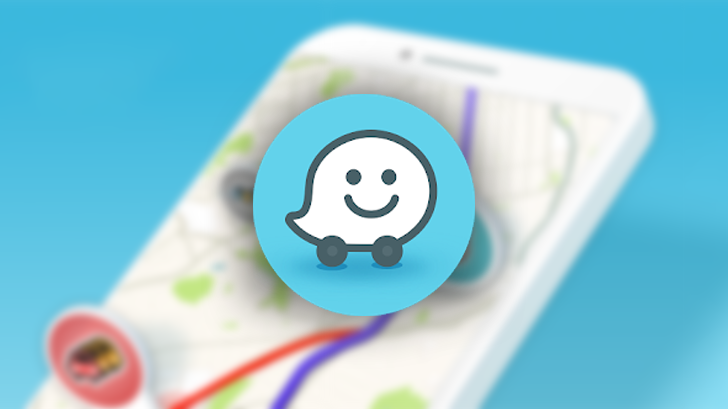 The letter is a result of Google Maps starting to integrate incident reporting and other Waze features. As such, we'll likely hear other police authorities give Google mean letters over the next few months.